Lots of FUN Outdoor Activities for you to try. You do not have to be part of a group to visit us. We have an wide range of activities on Land, Sea & Sky'. 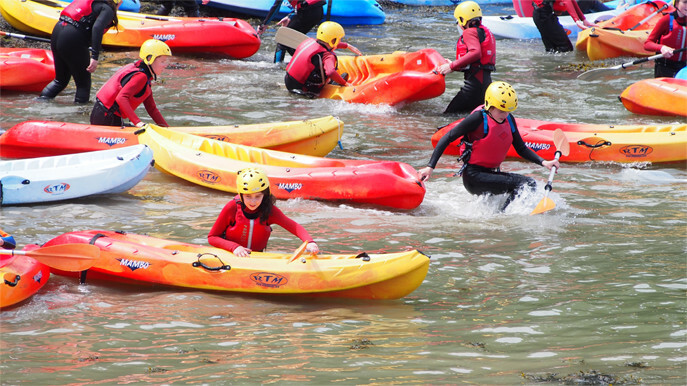 Carlingford Adventure Centre offer amazing programmes with enthusiastic leaders that will inspire young people to test themselves and push the boundaries. It will introduce them to something new and will create brilliant memories. Programmes are designed around improving teamwork, building confidence and having FUN. We pride ourselves on offering the largest choice of LAND, SEA and SKY activities in Ireland all delivered by our team of experienced, qualified & fun-loving instructors. Our chefs prepare fresh homemade meals daily and can cater for any food requirements. With a proven track record of success with companies such as Coca-Cola, Facebook and eBay, Carlingford Adventure Centre offer a range of challenging activities designed to encourage teams to take risks, build trust and communicate. 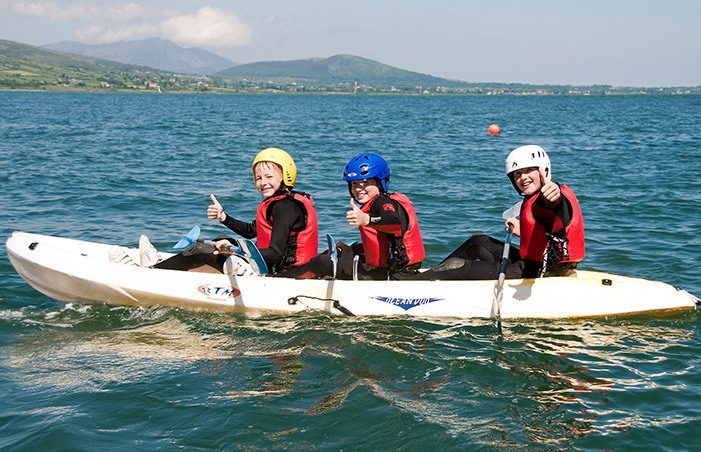 Carlingford Adventure Centre offers a unique location to get away from your regular training and provides an excellent opportunity for team building. Developing a strong TEAM is the key to your success. Can be booked as an activity as part of your Adventure Day at Carlingford Adventure Centre. Take the paddling into your own hands and explore Carlingford Lough in our fun and easy to use open top kayaks, with fantastic views of Slieve Foy Mountain and the Beautiful Mourne Mountains. Double the fun with a double open top kayak, explore Carlingford Lough with a friend, find the magic waterfall where your wish will come true. 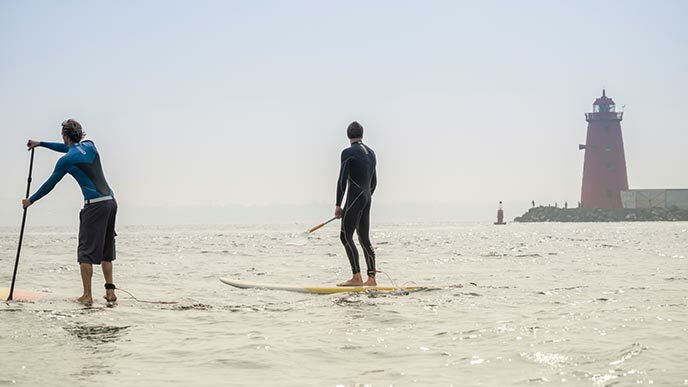 Stand Up Paddle boarding is our exciting new activity and is the perfect sport to explore Carlingford’s beautiful harbour and coastline. We will coach you the skills you need to go on excursions, play games and or why not try some yoga! A brilliant fun, water-based activity that is easy to master and is fast becoming one of the most popular activities with all age groups and fitness levels. We encourage safety awareness from the outset as we teach the basics. It’s a great individual and team challenge, which needs accuracy, control, concentration and a steady hand. Orienteering requires navigational skills using a map or compass to navigate from point to point. You will be taught basic map reading skills in order to find markers on a course. The aim is to read the map to get to a location to reach a marker. The markers all have letters that you must collect. The orienteering course at Carlingford Adventure Centre offers interesting terrain around the side of the Slieve Foy Mountain and through the forest. It is designed to encourage team building and map reading skills. It will bring out the competitive side in anyone. 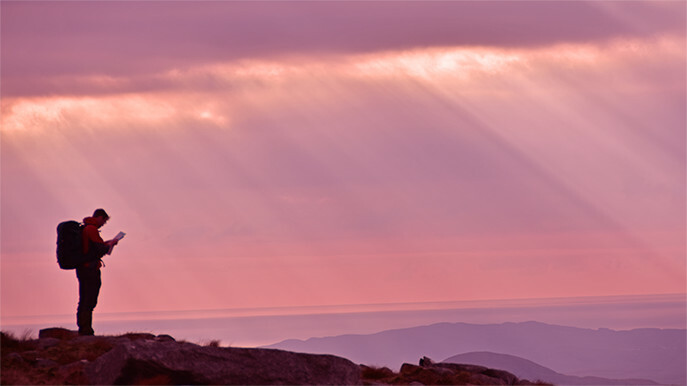 Carlingford Adventure Centre offer you the opportunity to test your rockclimbing skills on a real rock face with 8 different climbs of varying difficulty. The highest climb is 45ft. Our professional staff are there with you every step of the way. A brilliant activity that will leave you with a great sense of achievement. Stags & Hens - We can build an experience and list of activities to suit your needs just contact us for more details. Please note certain activities are only available on certain days during July and August. Great news we've pulled our Winter rates for activities forward to October so you can now get discounted rates on our land and water adventure activities!! Make the most of the warmish weather, get out and get active www.carlingfordadventure.com ? Had a great day out with the whole family, loads of activities to suit all tastes!